Oh dear GAGA, you are such an inspiration. From the music world (those Alexander McQueen shoes from Bad Romance! ), to American Horror Story, we are awed by what you have achieved! 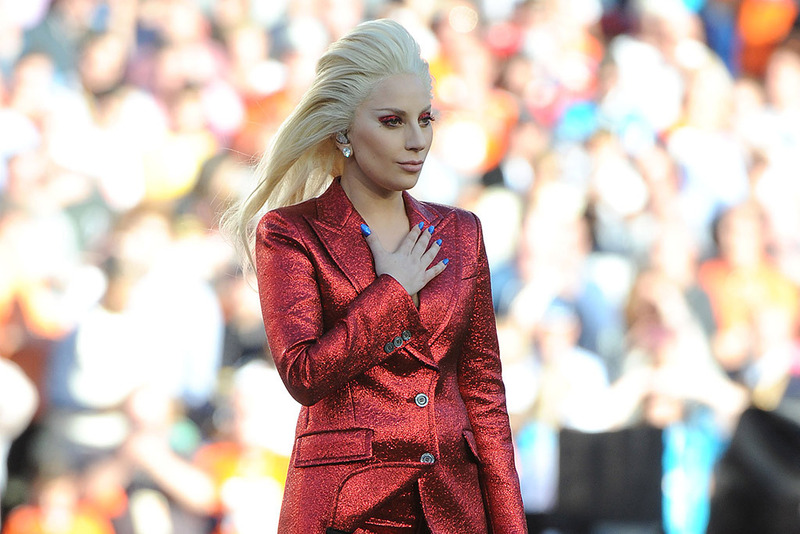 Two days ago, Lady Gaga stunned America again with her version of the National Anthem for Super Bowl 2016. ' I just sang from my heart' said Gaga. We were not only impressed by her talent on stage, but we were completely inspired by the outfit she wore! Especially that super-rich ruby red color, which looked so powerful on her. Can't get enough of the palette just like us? Here are the ultimate must-have red items sent straight from The Deco Haus. The classic 1930's velvet dress is true luxury on the red carpet. Designed with 100% rayon crushed velvet, this red dress can be worn throughout the day without feeling irritated. Due to the high-quality material we have selected, the dress is supremely soft and comfortable for every movement. How to pull off the look? 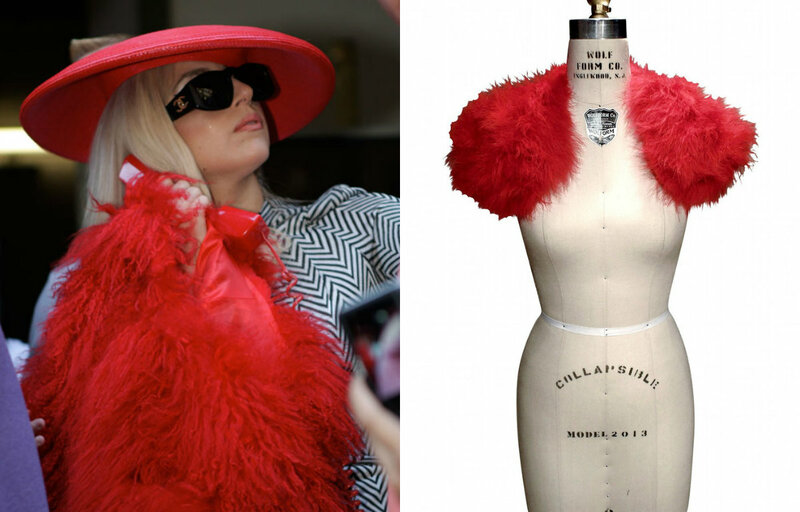 Wear it like Gaga with glamorous red heels and juicy cherry red lipstick! Who says wearing gloves are old-school? 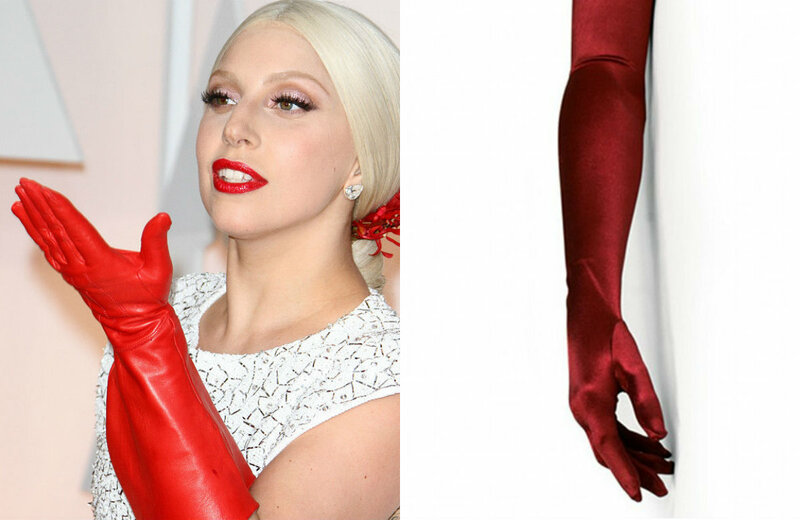 We think you got it wrong, because our monster leader proved on the red carpet that gloves are the new must-have accessory! The Parisian Luxury Ostrich Feather Shrug Wrap is actually one of our best sellers! In fact, not only Lady Gaga, but Kris Jenner (mother of the Kardashian clan) also matched her Great Gatsby look with a pure white shrug wrap for the 60th birthday party. Daytime or nighttime, this piece can definitely boost up your confidence! Do you like wearing red pieces? Which one is your favorite look from Lady Gaga?